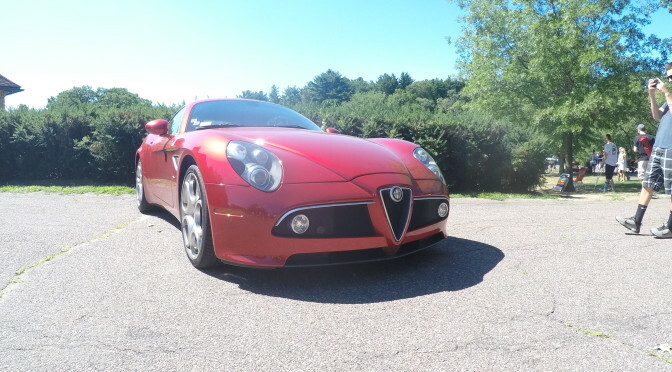 This past weekend was Tutto Italiano at Larz Anderson Auto Museum in Brookline, Massachusetts, an event that brought the very best New England had to offer with an endless array of Ferraris, Lamborghinis, Maseratis, Fiats, and Alfa Romeos. 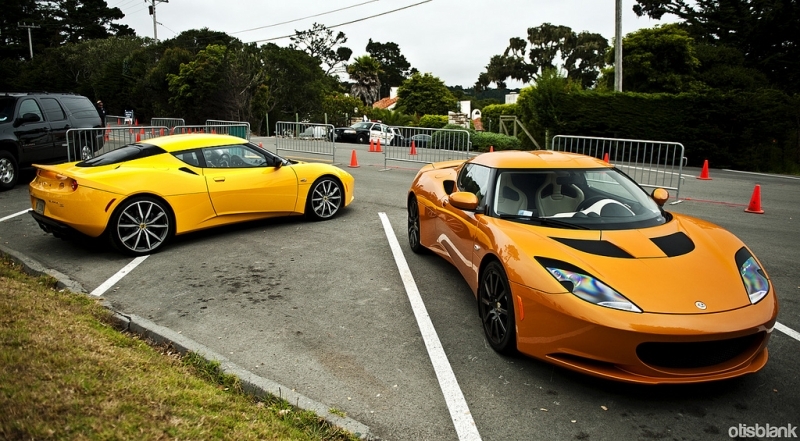 It was no surprise to see the Alfa Romeo 4C take the center stage, with the 8C accompanying it’s younger sibling. You’ve probably heard it many times before by car enthusiasts and car television shows, but Alfas are truly special and unique. The styling of the 4C and 8C is incredibly beautiful, and Alfa is just getting started with their reintroduction to the United States. 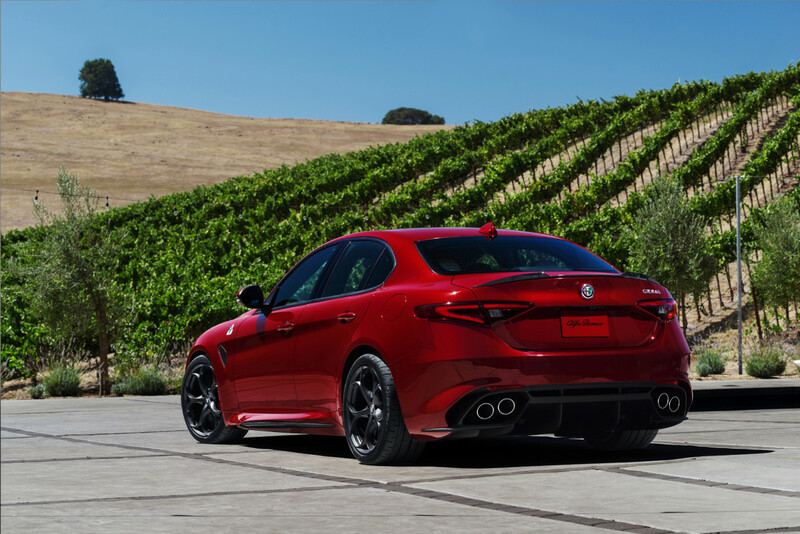 The Giulia sedan will be landing on our shores sometime in 2016, with great anticipation that it can take on the very best the Germans have to offer in the sedan market. 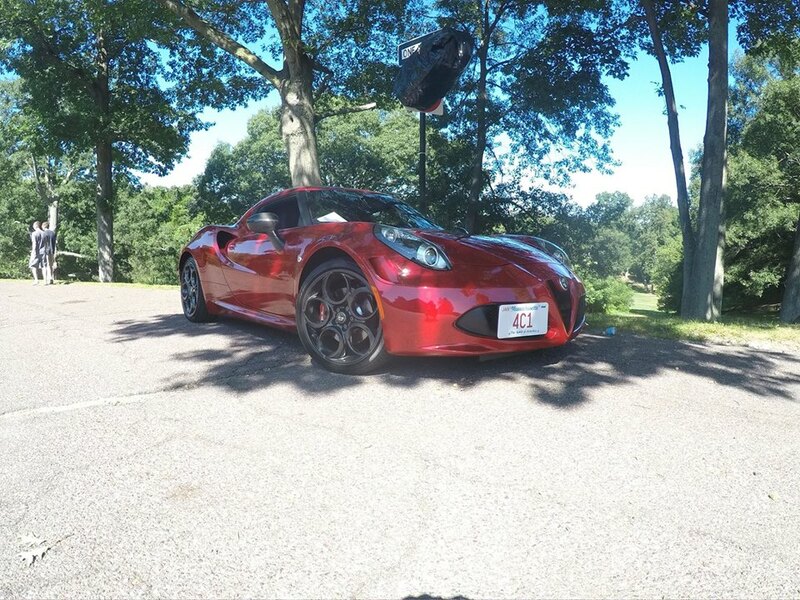 Alfa Romeo, despite their absence in the New World prior to the 4C selling in higher volumes, has been, and always will be a special auto brand that captures the passion and emotion a driver goes through being behind the wheel and owning an amazing Italian sports car. Their marketing on YouTube reinforces why people have a love affair with a car that has for too long stood in the shadows of Ferrari, Lamborghini, and Maserati. 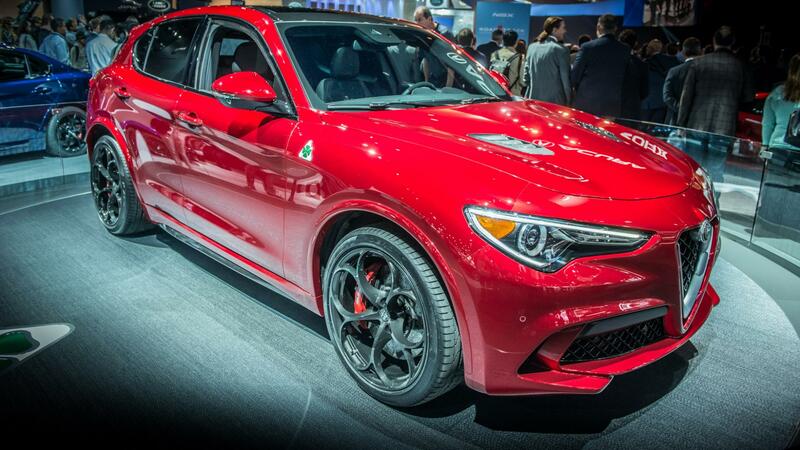 But now it’s Alfa Romeos time to shine in the spotlight and the recognition their cars deserve. The 4C may only have a four cylinder engine and produce 237 horsepower, but Italians have a way of making us forget what’s under the hood and appreciate the details and craftsmanship that makes up an exotic car. When you stand before a 4C or 8C, you can’t help but stare and take in what you’re seeing. 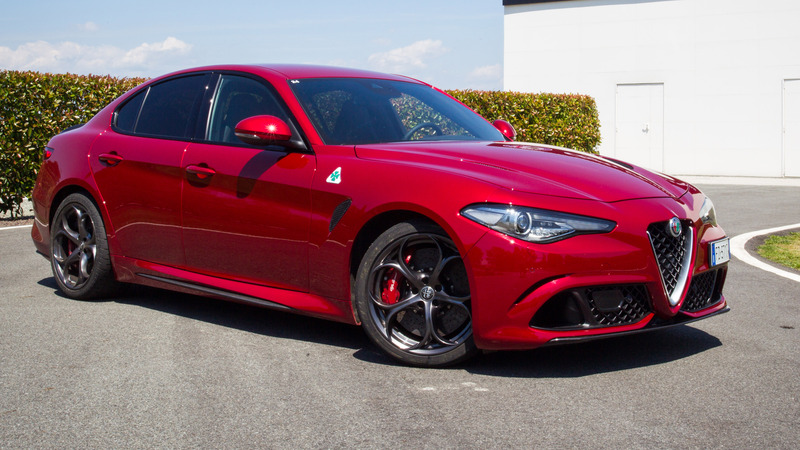 Maybe when Alfa Romeos become common they’ll lose that “awe” factor when you see one passing by you, or when you’re at a car event, but for the time being, there’s something special about them that very few people can describe. For the automotive industry as a whole, it’s an amazing time to be a witness to what is taking place. To see Alfa Romeos on our streets, and getting a new generation excited about the Italian automaker, it’s a great feeling. 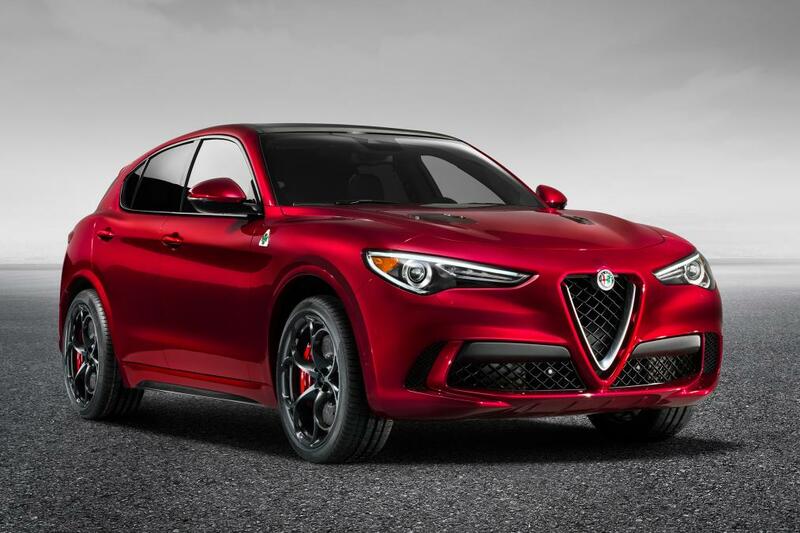 Hopefully the Giulia is everything we’re hoping for because you can’t help but root for a company that understands the emotions and feelings that come with a beautiful car. So here’s to Alfa Romeo, and wishing the Italian auto manufacturer the very best to the reintroduction of an amazing brand to the United States.